Limo hire for New Years Eve. This is the day most people spend many months deciding where is the best place to go to ring in the New Year. New Years Eve is on the 31st December which is the last day of the calendar year and the day that is celebrated mostly with fireworks, family, friends, loved ones and a lot of alcohol consumption. This is the day everyone starts to think about making changes in their lives known as New Year resolutions the most common one being to give up smoking. 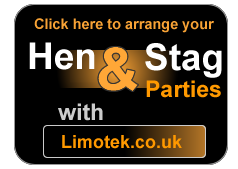 Limotek.co.uk are here to help make things easy and extra special and have access to a huge selection of limousines from Lincoln Town Cars, H2 Hummer limousines, Range Rover limousines, Porsche Cayennes, Ford Excursion limousines, Lincoln Navigators, BMW X5 limos, Jeep Expeditions, Party Buses, Fire Engines, Chrysler C300 Baby Bentleys and even the new Audi Q7 limousine. New Years Eve limousine hire can be used with our stretched limousine services and we have access to over 300 vehicles all over the UK. Our limousines come in vast array of colours such as pink, black, silver, white, gold, red and even orange; so the choice is entirely up to you. Please be aware that hiring a limousine for New Years Eve can be very expensive, as all our limousines are hired on a first come first served basis. 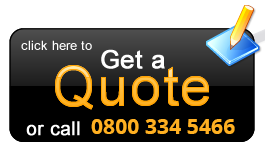 This means you should contact us as soon as you are ready to book as we are more likely to get you a cheaper price.